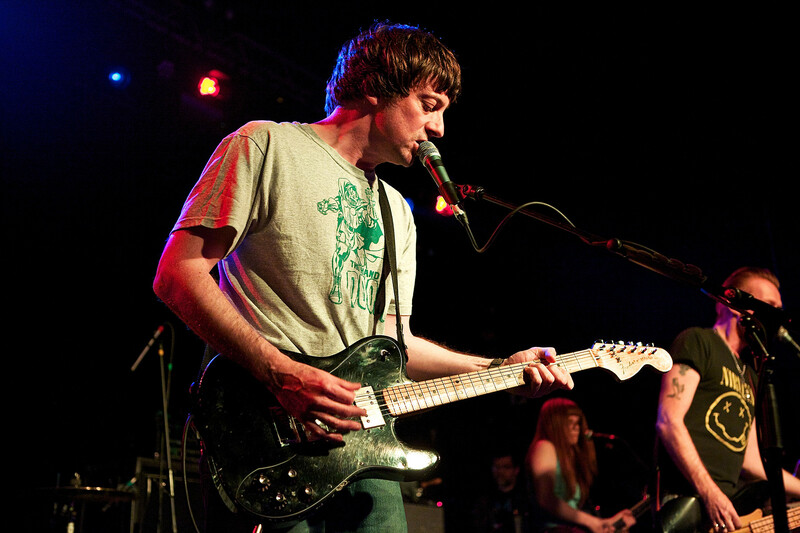 Graham Coxon Covers The Jam’s “Billy Hunt” Live! – Paul Weller News! Graham Coxon Covers The Jam’s “Billy Hunt” Live! Whilst opening for The Specials in London on 21st November, Graham Coxon performed a scorching cover The Jam’s “Billy Hunt” from their LP, All Mod Cons. Paul & Graham’s single “This Old Town” from a few years back. Previous Entry Paul Weller Announces March 2015 UK Tour! Next Entry Paul Weller Interviewed For Real Stars Are Rare Clothing Line!